Happy 2014! Our first post in the New Year! 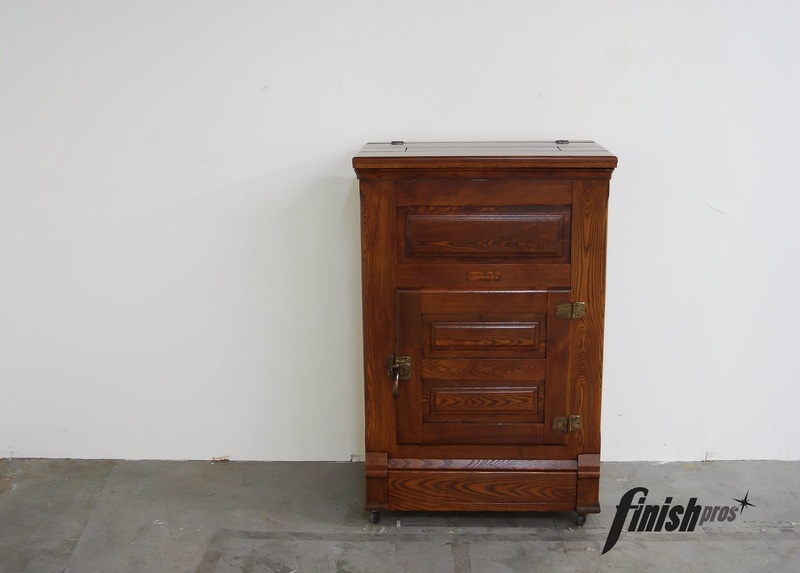 Take a look at this 1908 Wisconsin Peerless Icebox. It was brought to us needing some serious repairs. 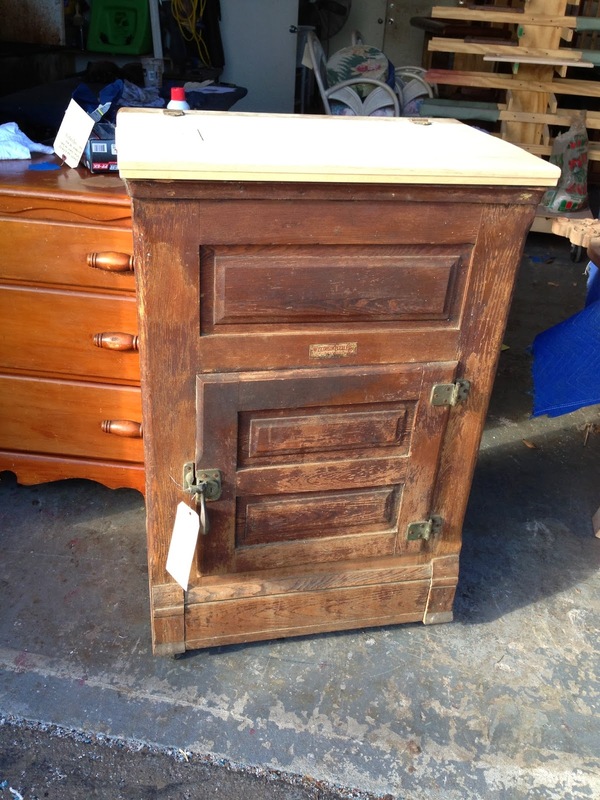 Our craftsmen created a new top lid and refinished the wood. A dark cherry stain was applied, giving it that rich and artistic look. 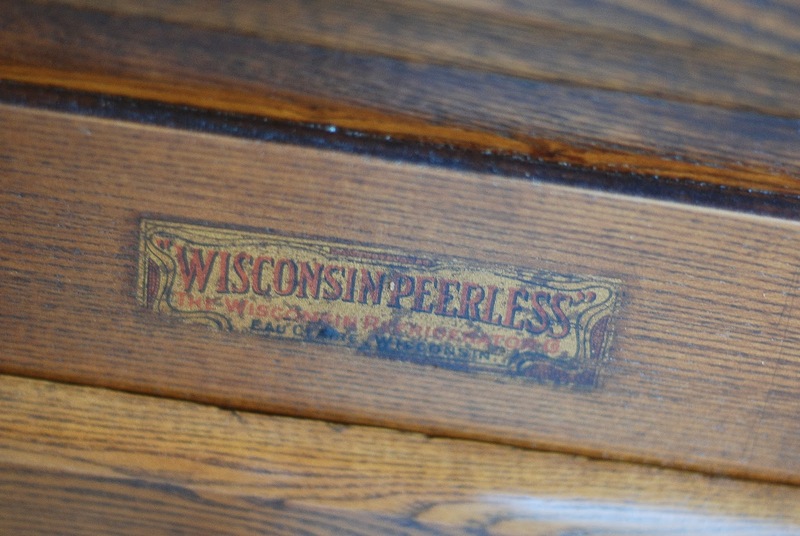 We were able to preserve the original label from Wisconsin Peerless!